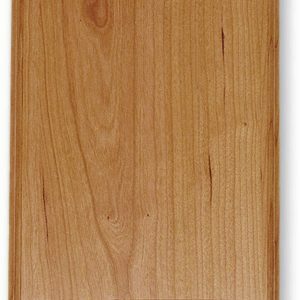 This wooden oval wall plaque made from dark hardwood is the perfect setting for your hunting trophy, badge or commendation. 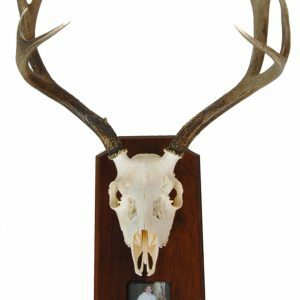 Big Sky Woodcrafters makes simple, yet distinctive polished wood plaques to display all types of items, from antlers, heads, fish and other taxidermy pieces to badges, awards and more. 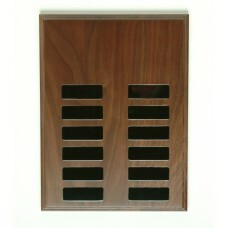 Whatever item or material you are working with, the oval plaque provides the perfect place to display it with distinction. 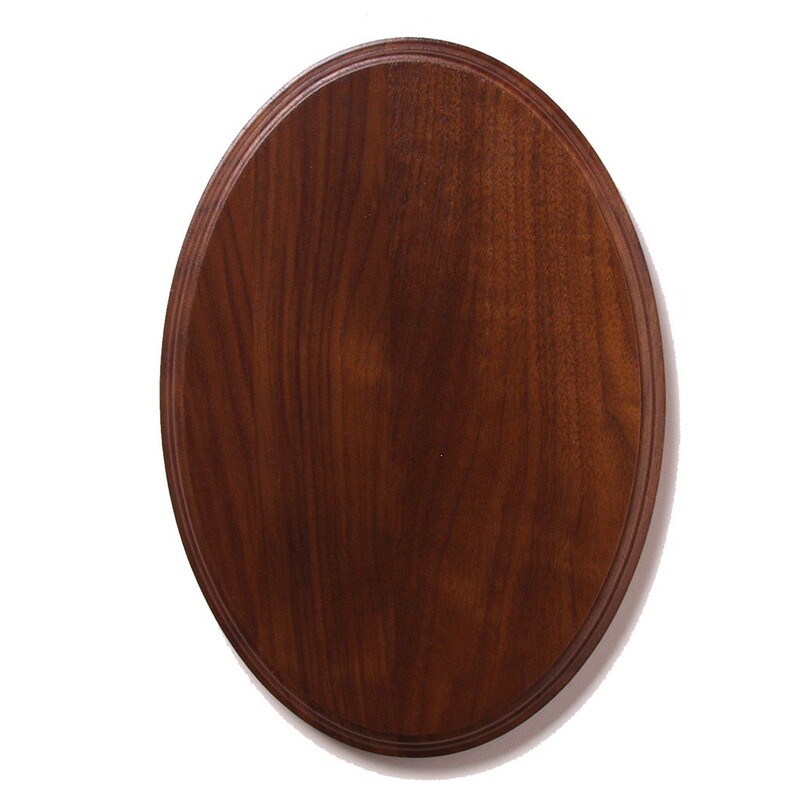 Use the wooden oval wall plaque in your office, lobby, living room, or anywhere you want to display your prized possessions. 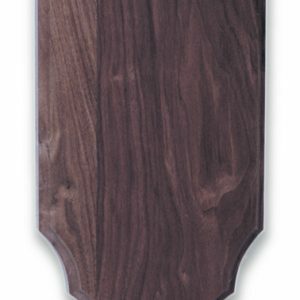 Choose the right size and edge option for your display piece and order online today. 6" x 9", 7" x 10", 8" x 11", 9" x 12"